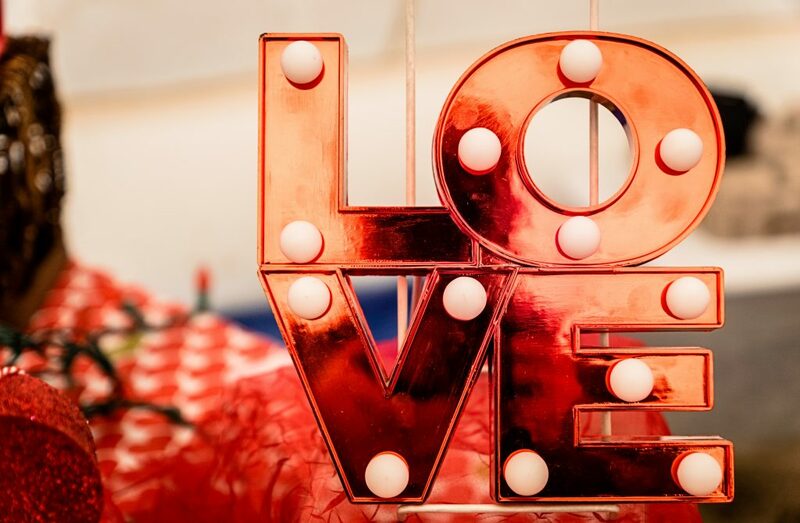 Valentine’s Day is almost upon us, and the good news is that there’s plenty of cool alternative Valentine’s Day events to enjoy – whether you’re loved up or happily single. If you’re looking for a little inspiration or just fancy doing something different this year, read on to discover great alternative Valentine’s Day activities taking place in London this week. If you are looking for a more traditional take on Valentine’s Day take a trip to Wright Brothers at Battersea Power Station. Enjoy a Valentine’s Day oyster masterclass and champagne tasting with Piper-Heidsieck, followed by a delicious two-course meal for two. In addition to this, to make sure it’s all smooth sailing on the night, Wright Brothers are offering those attending the event complimentary Thames Clipper tickets. The Rivoli Ballroom originally opened in 1913 as the Crofton Park Picture Palace, becoming the Rivola Cinema in 1929 until 1957, and is now the only remaining intact 1950’s ballroom in London. This beautiful venue is the perfect place to enjoy a classic romantic film this Valentine’s Day, either with a significant other or with friends. Choose from Pretty Woman on the 13th, Romeo + Juliet on the 14th or Ghost on the 15th. All you need is love… and a dog to attend the annual All Dog’s Matter Valentine’s Day Dog Walk. All proceeds from those attending go towards helping the charity with their rescue and rehoming work. You can also get a sponsorship form from All Dogs Matter, so you can help raise even more money to help them look after dogs in need. There will be a prize for the most loved-up dog and owner, so make sure you get yourself and your pooch to Hampstead to take part in this fun event. You can even bring your significant other if you wish (though we all know you love your dog more). If you love musicals then Amusical is the perfect night for you. Begin your evening with Jayde Adams and Kiri Pritchard-Mclean as they bring you a night of classic songs from the most romantic musicals performed by a selection of the best comics around. After the show, you can let your hair down at the musicals club night, where you’ll dance the night away to your favourite musical numbers played by guest DJs as well as a live band. Whether you’re looking to have a fun night with friends, or are planning on spending Valentine’s with someone special, Amusical is the perfect place for everyone this Valentine’s Day. If you prefer to do something a little more active for Valentine’s, then look no further than Whistle Punks in Vauxhall. Whistle Punks offers you the chance to perfect your axe throwing technique and compete in a tournament against other attendees for your chance at being crowned the winner. This unique night out is sure to impress no matter who you go with, whether you are single and looking to meet new people or want something fun to do with your partner. Get competitive throwing those axes and hopefully your Valentine’s night will be on target. Have fun however you decide to spend Valentine’s Day!